At Elite Physique we strive to exceed your tanning expectations and to provide a wide array of personal and spa services. Conveniently located in two areas of San Angelo, Elite Physique offers 5 levels of Luxury tanning, including High-Pressure tanning and UV-Free Sunless Tanning and Customized Air Brush Tanning. Our combined locations offer 30 tanning units insuring our clients a convenient, relaxed, and personalized tanning experience. Our VIP club programs allow members to tan at the lowest tanning prices. Open 7 days a week. No appointment needed. Spotless rooms. Not to mention a SMART TAN certified staff that attends to every detail so that you're guaranteed pleasant tanning experience. 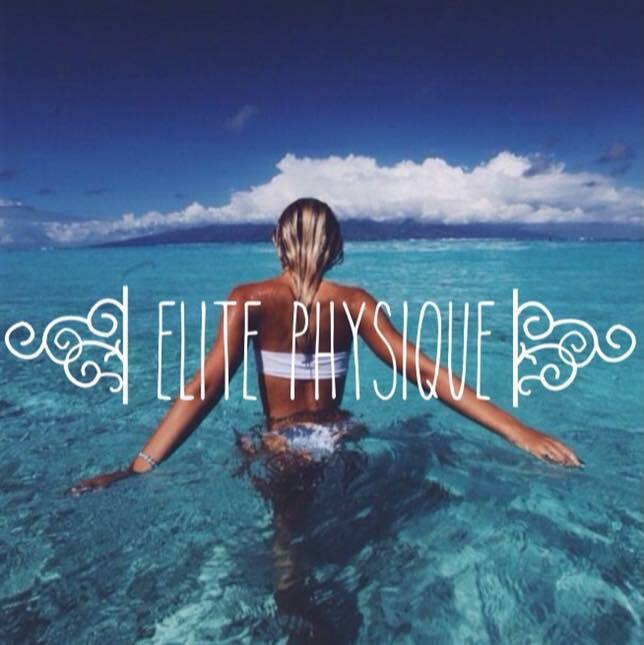 Other services available at Elite Physique include isometric toning tables & cardio equipment, hair and nail services, eyelash extensions, massage therapy, body wraps and salt scrubs, Lumiere light therapy facial rejuvenation treatments and Bleach Bright teeth whitening treatments. We always have great deals, click here to check them out!